Galapagos_Flightless cormorant after a dive. Published 13th October 2016 . 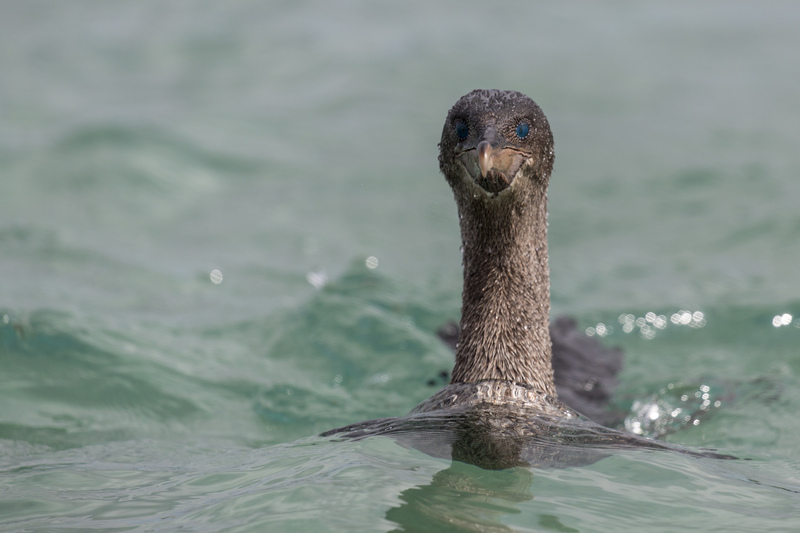 Size: 2500 × 1667 in Galapagos_Flightless cormorant after a dive.